The following guest post is from Chef Janet, a certified culinarian. So many of my clients are new to a gluten-free diet, most due to celiac disease. They are people who used to eat out or do a lot of take out, so they don’t have a lot of confidence in the kitchen. Many think that cooking from scratch always takes a long time – but that’s not true. Yummy, interesting meals can be quick and easy. The key to easy meals is simply knowing how to plan your cooking. So here are some of my tips to remember. If you’re using the oven or the grill turn them on first, so they’re hot when you need them. To do your preparation, pick a spot that is as close as you can get to the stove/oven and the sink. If you have a small kitchen this is easy. Bring the trash can to that spot. I know some people use a garbage bowl, but that just means more dishes to wash. This will save you time walking around the kitchen. Next pull out all the ingredients AND tools you will need to prepare the meal – cutting boards, knives, pans, pots, cooking utensils etc. Take an extra minute to think about it so again, there is no extra time spent walking around the kitchen trying to track down the missing items. If there is any chopping or cutting to be done, do it all at once. Cut produce first, meat last so you can use the same cutting board – we like washing less dishes! Start with the items that take the longest to cook. Then while they’re cooking you can prepare the rest. Always cook more than you’ll eat in that one meal so that there are leftovers for tomorrow’s lunch or dinner. The only thing that I don’t like the next day is seafood, anything else can be eaten again. Items can always be re-purposed with a new sauce or by adding different ingredients. Throw extra veggies on a salad, make curry chicken salad from leftover plain chicken. If you have one day with a little extra time make an extra veggie dish, some extra rice or quinoa, a big green salad to last a couple of meals. All these items will store well in the fridge. Remember just take a few minutes every week or every few days to think about how you can cook once and have enough for a couple of meals and meal planning will be a breeze! Chef Janet applies her culinary knowledge into creating gluten-free dishes that rival your favorites and will satisfy even the fussiest eaters. She is a Certified Culinarian with the American Culinary Federation and is ServSafe Certified with the National Restaurant Association. 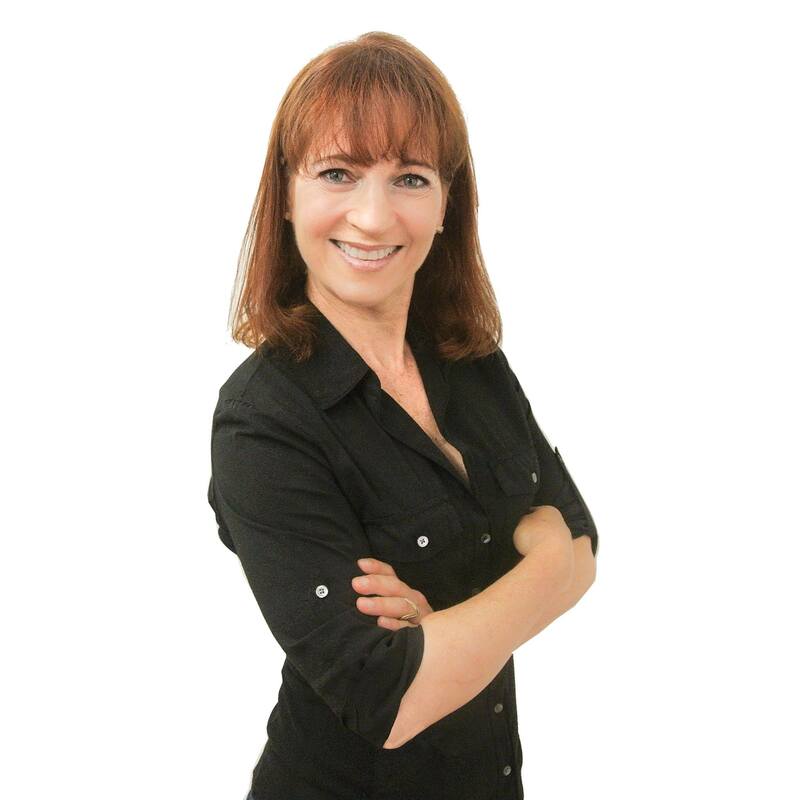 Janet has a Master’s Degree in Education from UCLA and more than 20 years of experience as a teacher and trainer. She combines all her skills as a teacher and chef to design customized gluten-free recipes and menus and teaches clients to prepare them for their family and friends. Chef Janet has been gluten-free for 10 years.